I have completed a Bachelor’s of Science and a Master’s of Science in Physical Therapy, both from the University of Alberta. 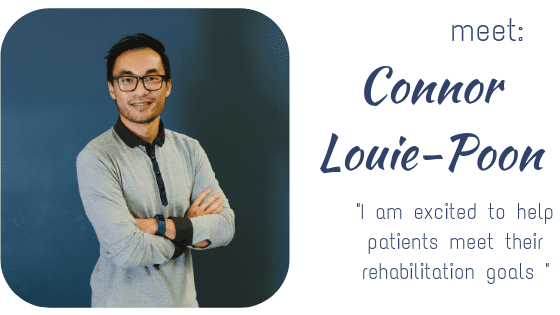 I have taken post graduate courses in dry needling through KinetaCore, concussion management through Complete Concussion Management and Level 1 and 2 in Advanced Orthopaedic Manual and Manipulative Physiotherapy. 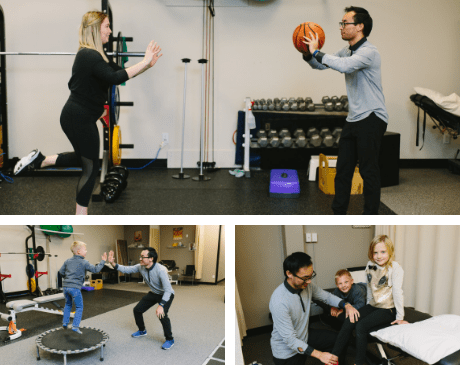 I believe in an active treatment approach with the proper education, combined with a blend of manual therapy and individualized exercises, to get you moving and keep you moving. Outside the clinic, I enjoy playing volleyball, running, cycling, hiking and trying new activities to stay active. As a diehard fan, I love watching hockey and my mood is easily influenced by the Edmonton Oilers.